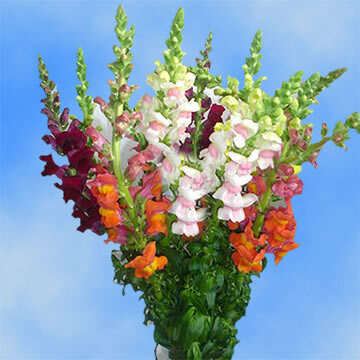 Color tones for all Assorted Color Snapdragons may vary due to the computer monitor and/or Mother Nature. 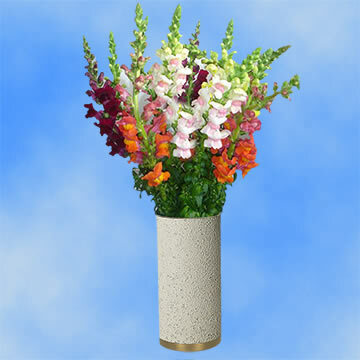 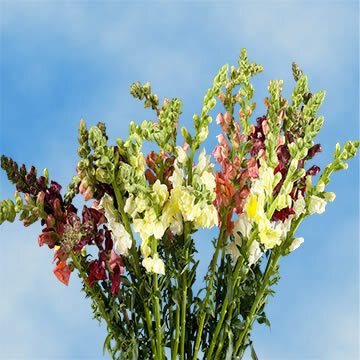 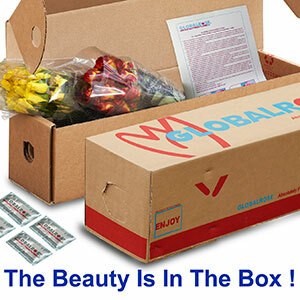 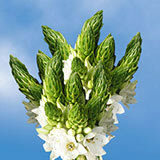 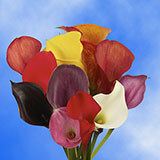 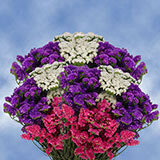 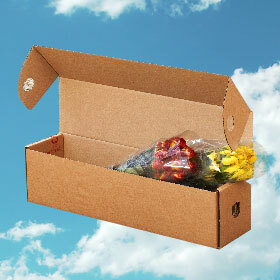 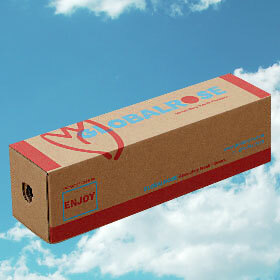 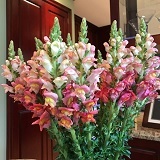 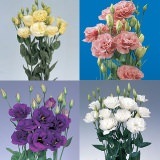 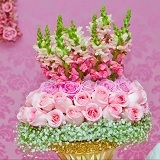 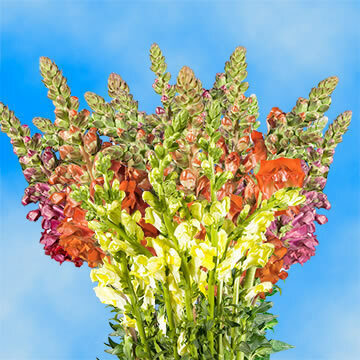 Daring and memorable Snapdragons Flowers are made of pure fantasy and delight...think of the memories in store! 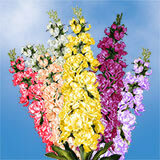 Now this is what Snapdragons should look like!! 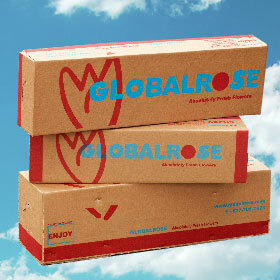 I ordered flowers from Global-rose for my sister's garden theme bridal shower and the roses were absolutely stunning!